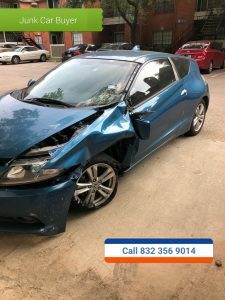 INSURANCE CLAIMS OK – LIABILITY INS OK ! FREE TOWING AND RECOVERY . We specialize in Marine Salvage in Houston – Galveston, TX Gulf Coast. We buy, sell, trade, boats in any condition. We do marine salvage and recovery for insurance claims in the Texas gulf coast. We specialize in boat reclamation, transport, salvage tow, disposal, and liquidation. If you have a boat that needs to be removed, disposed off, or sold. Give us a call to get a free quote on your marine salvage. We we work with boat owners, corporation, insurance company’s, marine surveyors in the Texas gulf coast. 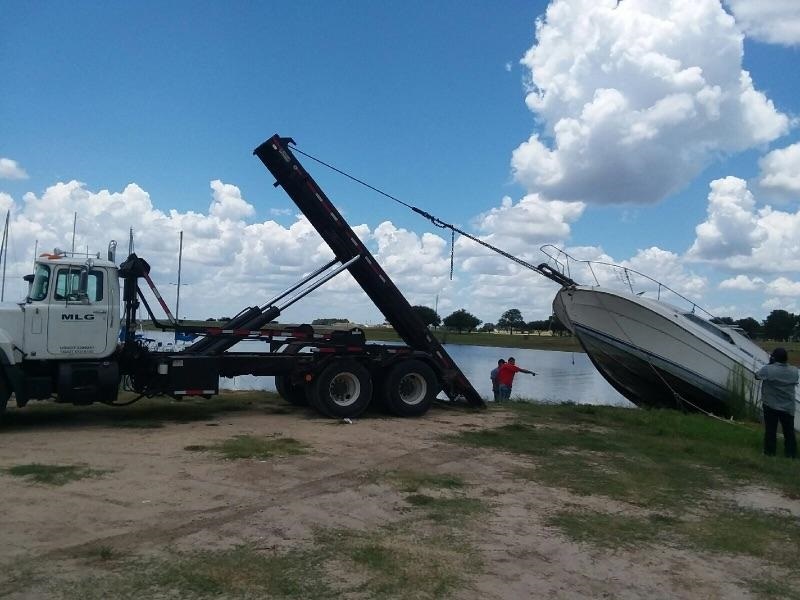 We have tow boats, heavy equipment, trailers, to remove, tow, and transport your boat in Texas gulf coast region. No matter land or sea we can handle your boat recovery process. Call Troy @ 832 356 9014 to get a free quote on your you boat salvage and removal. MARINE SALVAGE AND RECOVERY. INSURANCE CLAIMS OK ! LIABILITY INS OK ! WE COVER ALL THE GULF OF MEXICO. 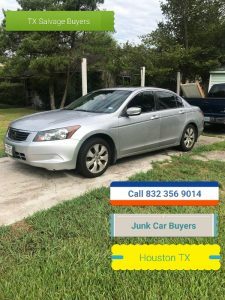 Welcome to Texas Salvage and Surplus Buyers – Houston Boat Buyers, Cash for Boats in Houston TX. We buy and sell used boats, and salvage boats for cash in any condition. We pay top dollar for used boats, broken down boats, non running boats, repairable boats. We also buy boats that are in peril. If you have a boat that you don”t wont any more and you are looking for some extra cash, then you have come to the right place. 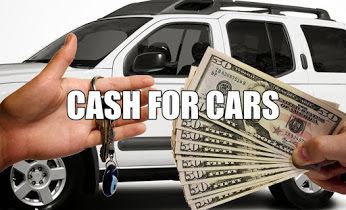 We offer high cash pay outs on used boats and salvage boats in the Houston, Gulf Cost area. Call us today to get a free quote on your used boat or salvage boat. We offer free quotes with day service on cash for boats in Gulf Coast, Houston Texas. We buy all types of fiber glass boats – inboard and out board . Boat must have some type of value – Used or Salvage . We remove and dispose of trash boats – for a Fee. 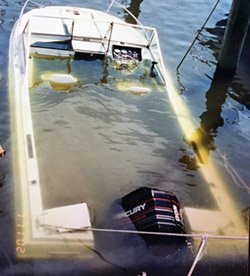 We specialize in fiber glass boat reclamation, boat recycling, boat removal and disposal in the Gulf Coast – Houston Texas. If you have a in board – outboard fiber glass boat, pontoon boat, or sail boat that needs to be removed? Give us a call to get a free quote on your boat removal and disposal. We remove and haul off all types of fiber glass boats and dispose of them. We don”t care if your boat is stuck on land, bad trailer, half way sinking in the water, dry docked. We will come out and haul off your boat and dispose of it for you. 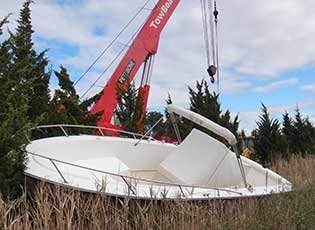 To get a free quote on your boat removal service, snap some picture of your boat and send them over to us and we will give you a quote on your boat disposal and removal. 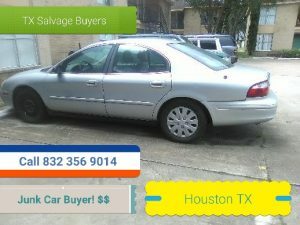 Call Troy 832 356 9014 Texas Salvage and Surplus Buyers in Houston TX. MARINE SALVAGE AND RECOVERY. WE OFFER YOU THE MOST MONEY FOR YOUR FIBERGLASS BOAT, TUGBOAT, VESSEL, SHIP, OR BARGE. 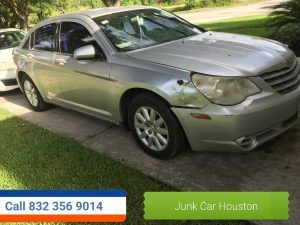 CALL TROY @ 832 356 9014.